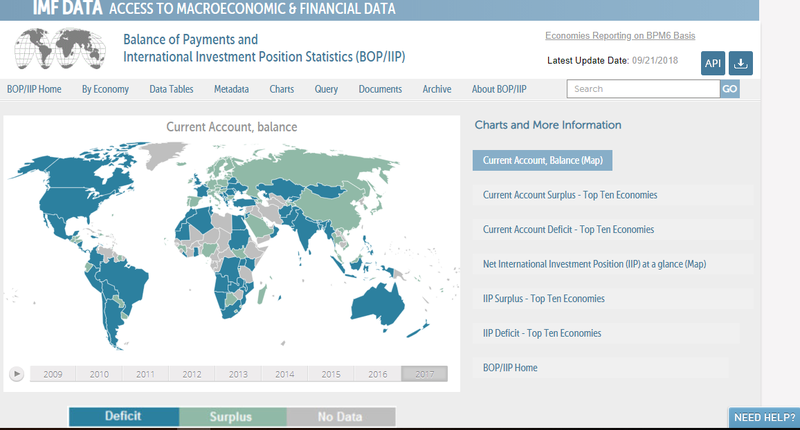 The International Monetary Fund's (IMF) data portal publishes global financial data, as well as economic and trade indicators. 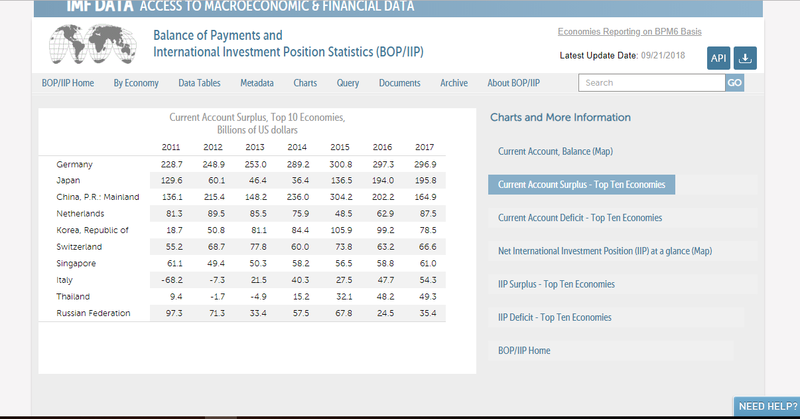 The financial and economic data can be used to provide context for the analysis of government budgets and expenditure. Datasets include metadata indicating how many countries are included, and the most popular datasets have ready-to-use data templates for quick download. The website has tools for filtering and visualising data. A login is required for full functionality (saving of queries, using the site's API, bulk downloads, and the ability to use workbooks).